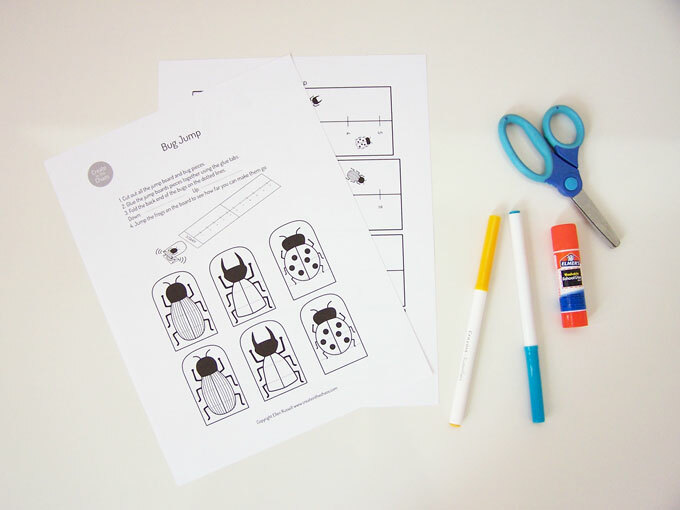 Remember that neat little printable bug craft from a couple months ago? I thought the bug templates I made were so fun, I knew I had to come up with a way to use them again. So I made a little game for the boys. 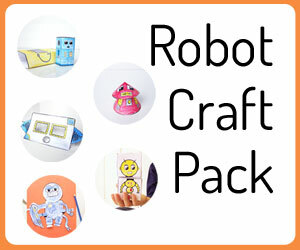 And I know how much you all love printable crafts and activities, so I’m sharing it with you today. 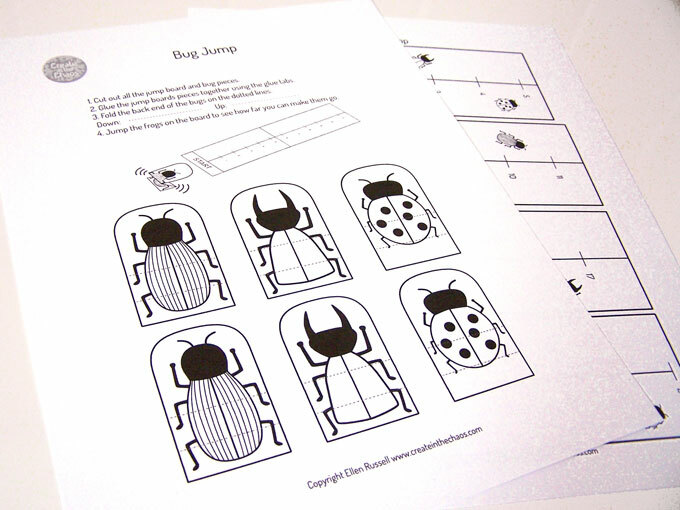 You can download the free printable bug jump game here when you sign up for my free library of printable crafts. I’ll send you a link to a secret page where you can download all my fun freebies. 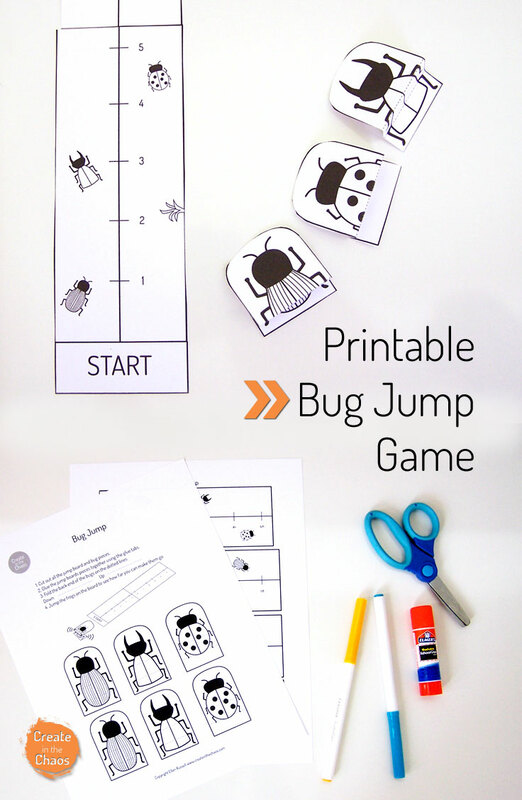 Print it the bug jump game. I used cardstock for this game, but regular paper would work also. 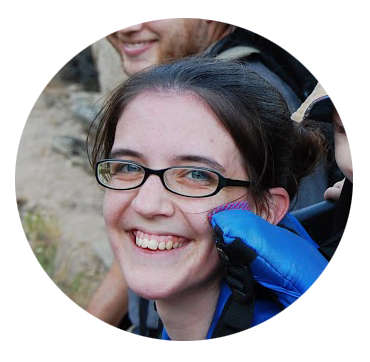 You can either leave the craft blank or color the bugs interesting colors. My boys chose to leave the bugs blank to play this time around. 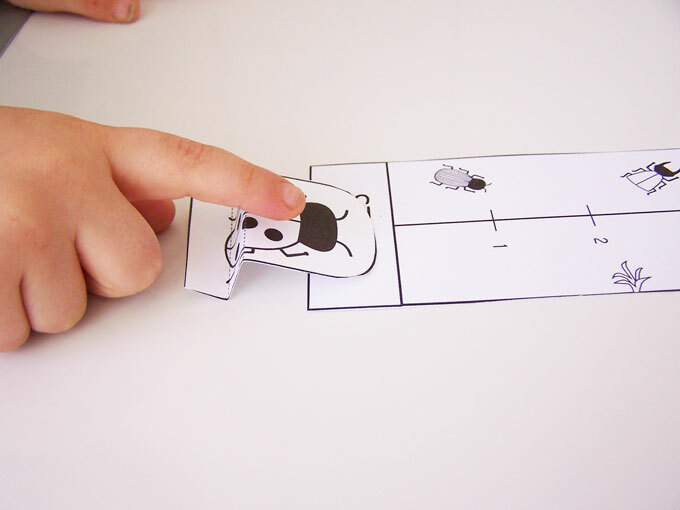 Assemble the game using the instructions. 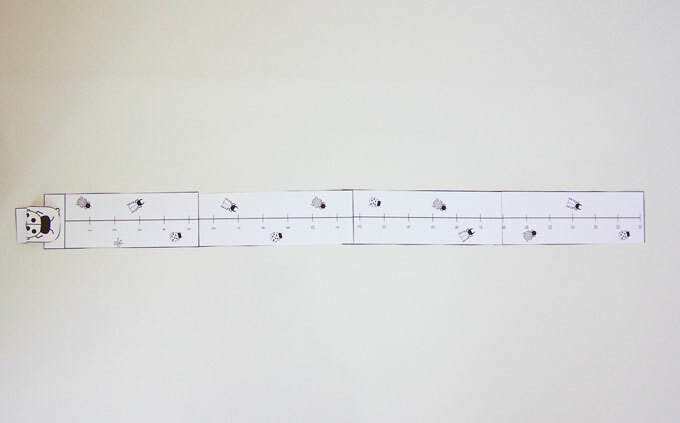 Using the glue tabs, glue the long jump path together. 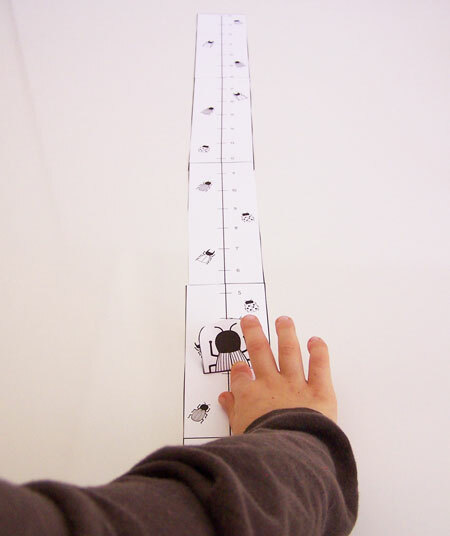 Place the bugs on the ‘Start’ and see how far you can jump them. The boys had fun jumping them several times to reach the end of the path.